Interventional pain management blocks pain signals from reaching the brain — creating a long-lasting treatment and reducing your reliance on pain medications. Roughly 70 million American adults suffer from chronic pain. In fact, according to the National Institutes of Health, more people endure chronic pain than diabetes, heart disease, and cancer combined. One of the most common areas affected by chronic pain is the back. In this case, pain is often the result of debilitating conditions such as disc herniation, spinal stenosis, facet joint syndrome, pinched nerves, sacroiliac joint disorder, or sciatica. Fortunately, if you’re one of the millions of people who suffer from chronic back pain, you may be able to get relief through a treatment called interventional pain management. Interventional pain management disrupts the nerve impulses that send pain messages to the brain. Methods employed range from corticosteroid injections to radiofrequency waves targeted at the inflamed nerve root. Finding the exact source of the pain begins with a series of diagnostic tests, such as X-rays or MRIs, to observe any structural abnormalities in the spine. In many instances, how well the first injection or treatment calms the discomfort determines the location of the irritated nerve. If the first injection doesn’t ease the pain, then another site will likely be tested. 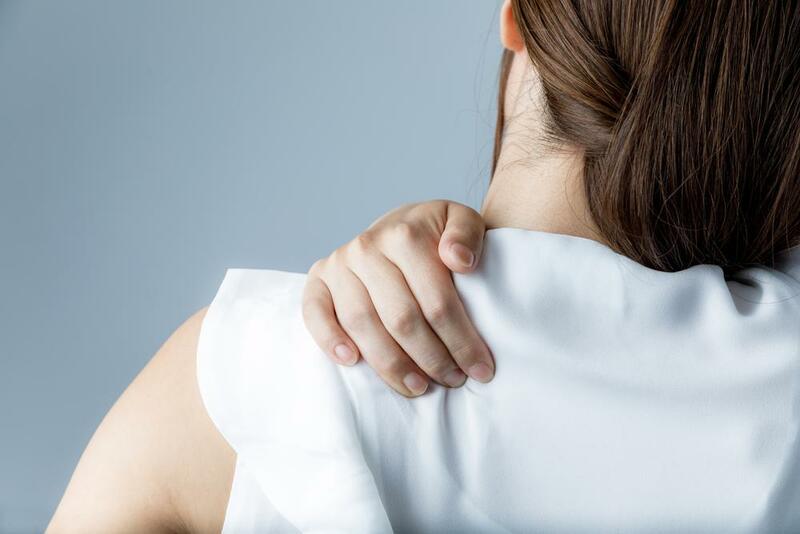 If your back pain travels from your neck to your limbs, your best option may be to have an epidural steroid injection between the spinal canal and the spinal cord. The corticosteroid acts as an anti-inflammatory on the pinched or compressed nerve roots, thereby preventing pain signals from traveling to the brain. It takes between two to seven days for the treatment to take effect, although pain cessation could last for months. You should have no more than two epidural steroid injections in a six-month period to avoid any damage to the surrounding soft tissue. The sacroiliac joint forms part of the pelvis, and may be subject to pain and inflammation. Chronic pain in this area can be treated with a corticosteroid. During an X-ray guided procedure, medication is injected directly into the SI joint to manage lower back pain. The facet joints are fixed on both sides of each spinal vertebrae, allowing the spine to bend and twist. When impaired due to injury or a degenerative condition, the joints rub against each other, resulting in pain and inflammation. Corticosteroid injections can help relieve the discomfort, but are generally not considered a long-term solution. Instead, the treatment is used to halt pain so you can complete physical therapy to address the underlying condition. This method attempts to identify the single nerve in the spine that is transmitting pain impulses to the brain. Prior to the injection of the anesthetic or steroid, a doctor injects a dye into the region to pinpoint the troublesome nerve root. Similar to other interventional pain management techniques, medial branch radiofrequency ablation interrupts pain signals on their way to the brain. In this procedure, a needle is inserted into the spine that emits radiofrequency waves. Sympathetic nerves sit on either side of the lumbar, or lower, region of the spine. A corticosteroid and local anesthetic injected into these nerves can alleviate chronic lower back pain. This treatment follows the same guidelines as medial branch radiofrequency ablation, except the needle that is inserted into the spine is heated. The heat deters pain signals from reaching the brain. 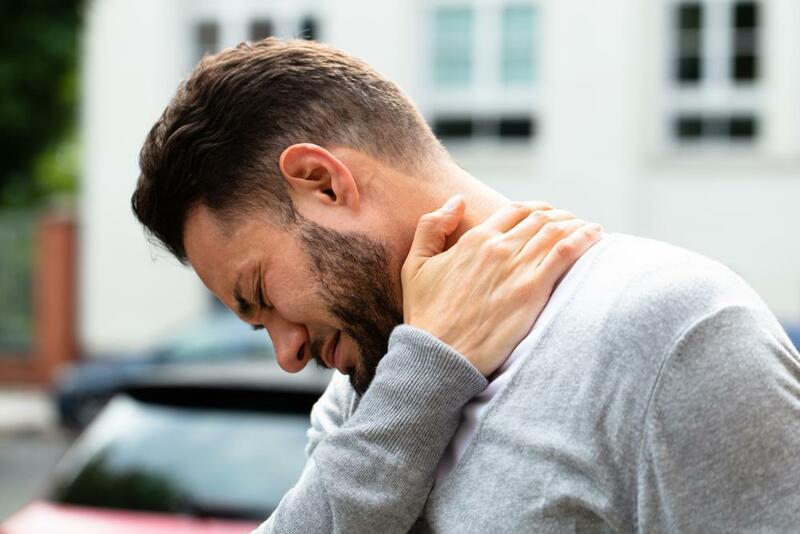 If you’re ready to seek treatment for your chronic back pain, the experts at New York Bone & Joint Specialists have the tools to diagnose your condition and tailor treatment to your unique needs. Schedule your appointment today. Should I See A Doctor for my Knee Pain? 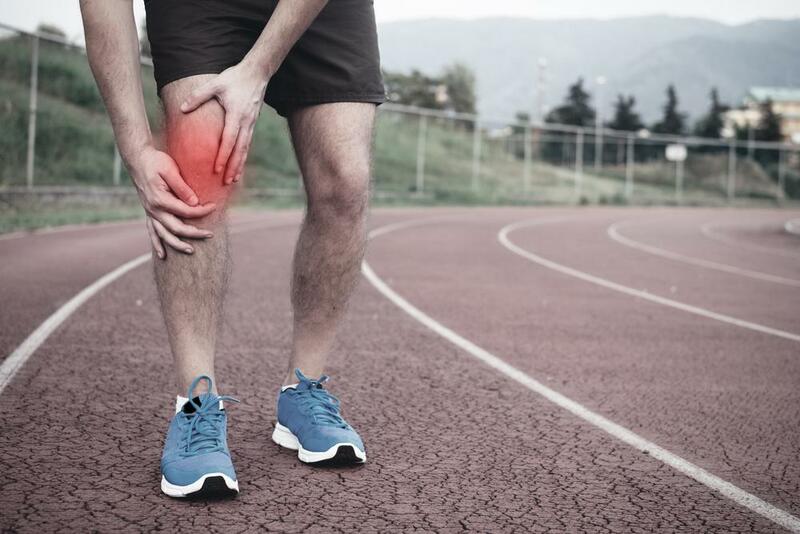 Knee pain is common in athletes and patients of all ages. Our guide explains when it’s time to listen to the warning signs and see a doctor. If you’re suffering from neck pain, it may be the result of cervical radiculopathy, or a pinched nerve in the neck. Learn the common symptoms of this condition, and how you can get relief. Why Are My Shoulders Stiff? Shoulder stiffness may be caused by a variety of orthopedic conditions. Fortunately, there are effective treatment options that can provide relief. Do your knees ache when you hit the track? Try these four simple tips to protect your joints and avoid knee pain. What's Causing My Middle Back Pain? Occurring between the base of the neck and the bottom of the rib cage, middle back pain can be debilitating. Fortunately, by identifying the cause, your doctor can build an effective treatment plan. What is Causing Pain on the Inside of My Knee? 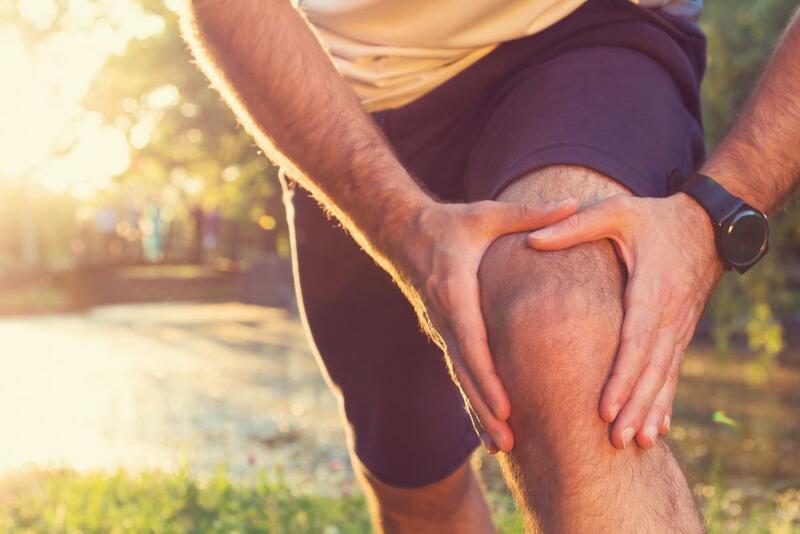 Inner knee pain can be the result of a variety of conditions, from arthritis to a ligament tear. Here’s how to identify the source of your discomfort and determine the most effective treatment plan.